What specialist pest control service do you need? 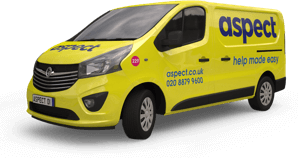 Our specialist team of pest controllers works throughout London. 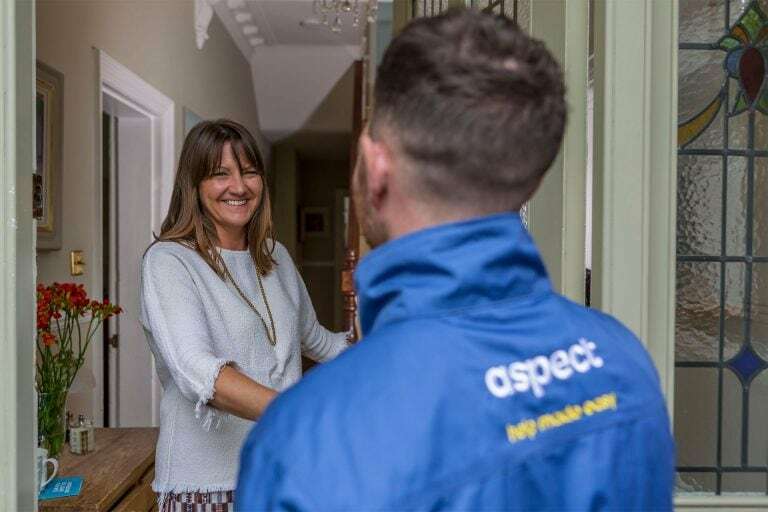 Whether you have a pest control emergency and you want one of our pest controllers to visit you straightaway, or you’d like to schedule a pest inspection survey at your property, we’re here to help. 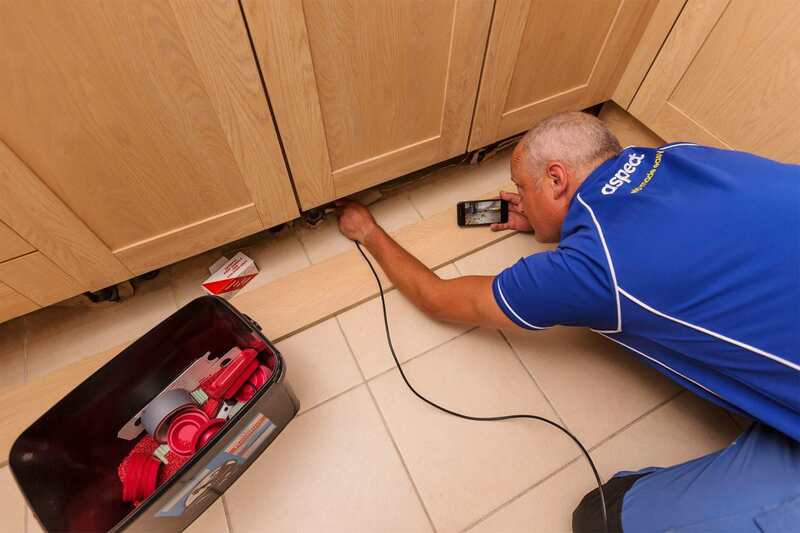 Our pest controllers have a huge amount of experience working in both residential and commercial properties. They’ll fully assess the extent of the pest problem and will discuss the recommended treatment plan with you. You’ll be given information on how to prevent the pests from returning. 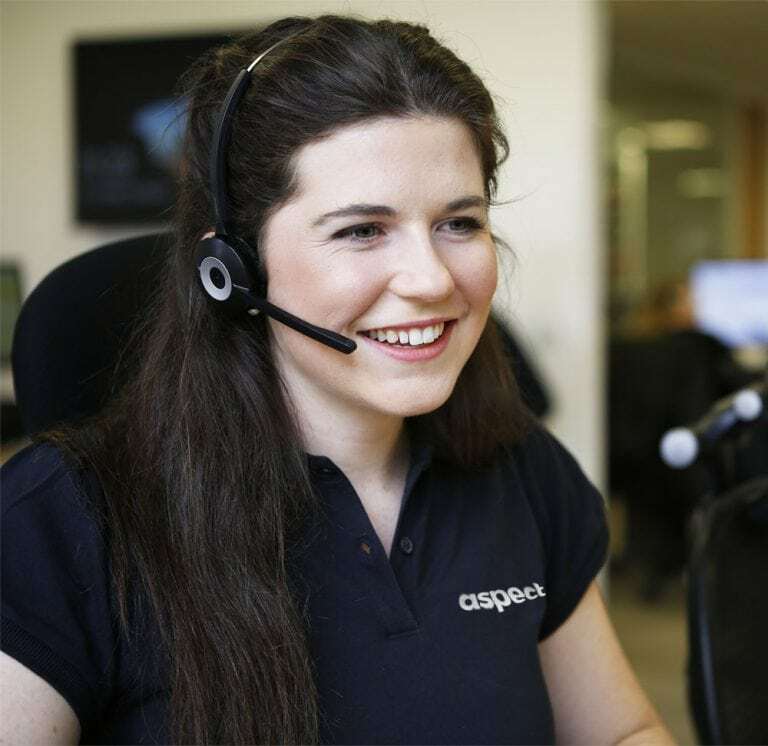 Our pest controllers are on call 7-days a week to visit properties with pest emergencies. They’re equipped with the most up-to-date technology for controlling pests and are skilled at eradicating all of the pests commonly found in London properties. The high density of houses, flats, apartments and businesses in London makes it easier for pests to spread out and inhabit new places. Whether it’s drainage networks, adjoining buildings or even shared living space, pests in London don’t have far to travel to find a new home. Common perceptions are that people’s homes must be dirty and poorly maintained for pests to find a home in them. This isn’t the case. Pests can be found wherever they have a source of food and suitable temperatures. If they’re undetected, and therefore undisturbed, they will usually begin to breed. 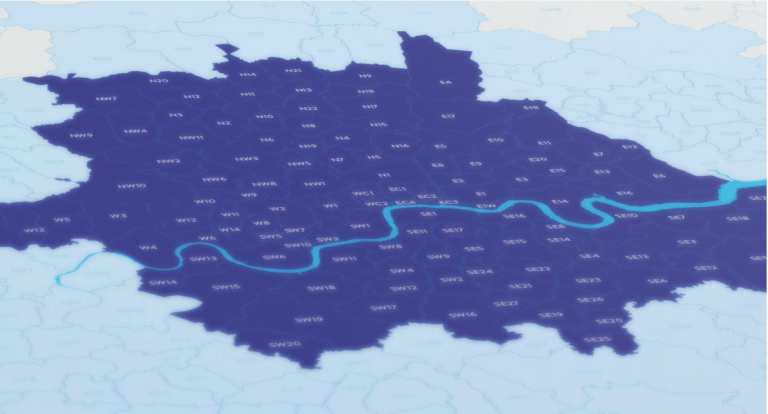 Our experienced pest controllers know how easy it is for pests to move between properties in London. 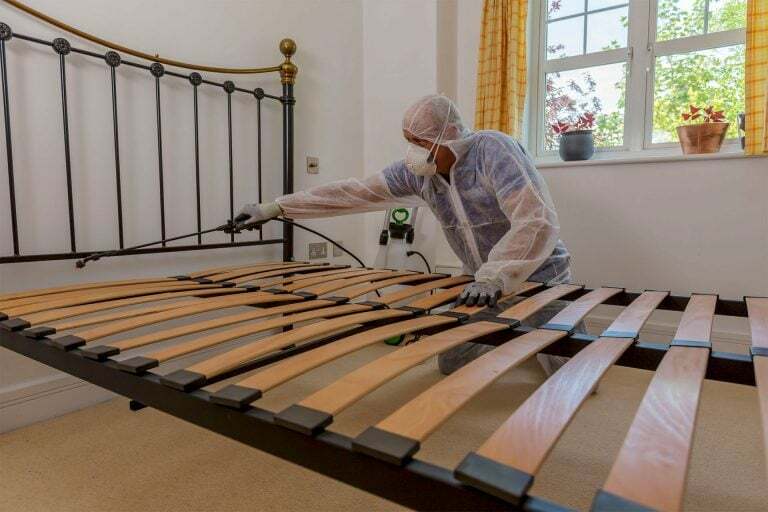 When they encounter recurring pest problems we can escalate the recommended treatments with managing agents, housing associations, private landlords, commercial landlords and other homeowners.